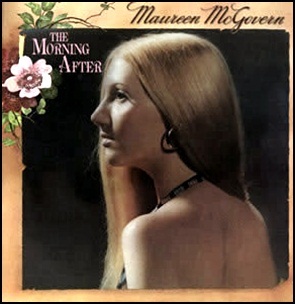 In July 1973, “20th Century” label released “The Morning After”, the debut Maureen McGovern album. 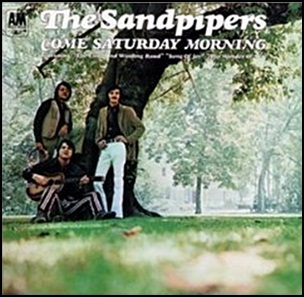 It was recorded in 1973, and was produced by Carl Maduri. 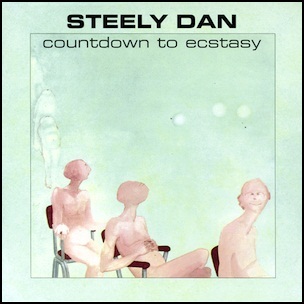 In July 1973, “ABC” label released “Countdown to Ecstasy”, the second Steely Dan studio album. It was recorded in 1973, at “Caribou Ranch” in Nederland, “The Village Recorder” in Los Angeles, and was produced by Gary Katz. The cover painting was by Dorothy White. 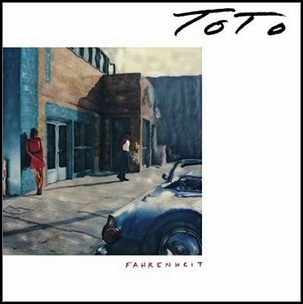 All tracks by Walter Becker and Donald Fagen. 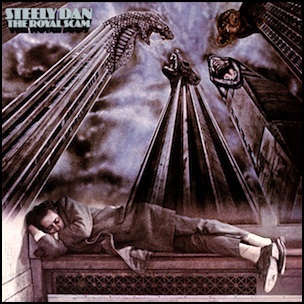 In May 1976, “ABC” label released “The Royal Scam”, the fifth Steely Dan album. It was recorded November 1975-March 1976, at “ABC Studios” in Los Angeles, “A&R Studios” in New York City, and was produced by Gary Katz. The cover was created from a painting by Zox and a photograph by Charlie Ganse. All tracks by Walter Becker and Donald Fagen, except where noted. 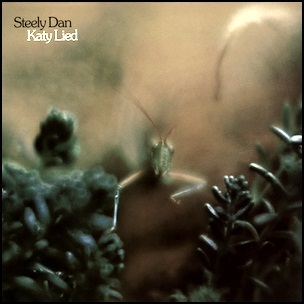 In March 1975, “ABC Records” label released “Katy Lied” the fourth Steely Dan album. 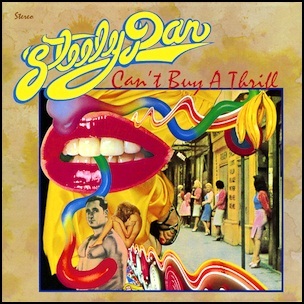 It was recorded November 1974-January 1975, at “ABS Studios” in Los Angeles, and was produced by Gary Katz.